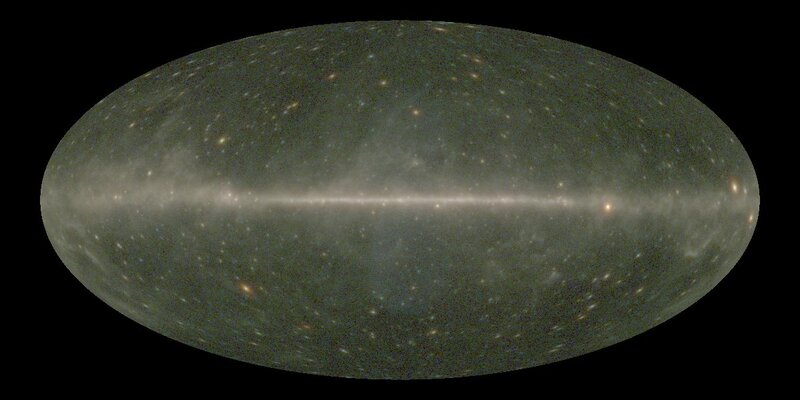 In the next few days we’ll be updating the Fermi survey datasets. The updates include data through week 379 of the mission (in October). This adds several years of data since we last updated Fermi early in 2012. Unlike the previous edition where the survey was given as count maps, the new data are rendered as intensity maps where we have divided each pixel by the exposure. 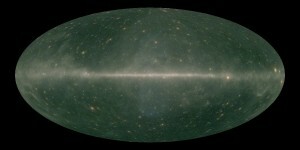 These new surveys also are based upon the recently reprocessed Pass 8 Fermi archive data. Many thanks to Dave Davis for providing the updated maps. We’re now planning on updating the Fermi data regularly — likely each quarter — using the Hera facility at the HEASARC. Click on the comparison all-sky images to see the substantial increase in the signal to noise of the Fermi data. Update (11/17/2015): SkyView version 3.1.15 has been released with the new Fermi surveys. This entry was posted in Notices and tagged fermi. Bookmark the permalink. One Response to Updated Fermi SkyView Surveys.